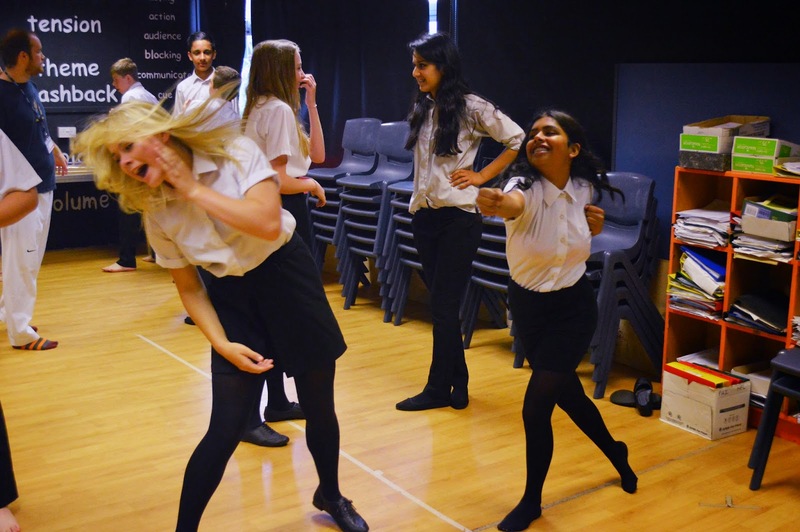 We are delighted to announce that The Winston Churchill School Drama Department has been chosen to take part in the 2015 National Theatre Connections festival of new plays. 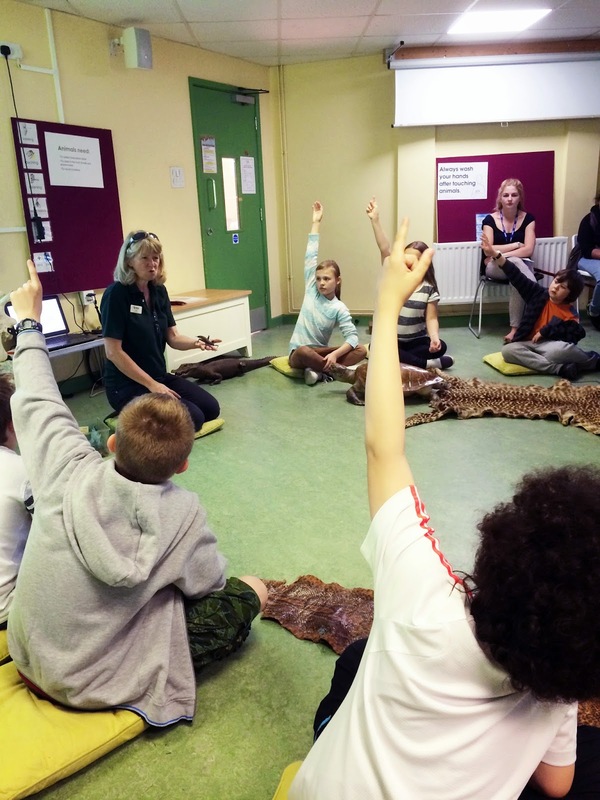 Connections gives young people experience of professional theatre-making. Their experience mirrors that of a company producing a new play in any theatre in the country. They create marketing campaigns, design sets and costumes, operate lighting and sound boards, stage-manage their performances. In 2014, each company had the experience of performing in a leading regional theatre, at one of the Connections festivals around the country. Mrs Samantha Remnant will be making her school directorial debut as Director of our 2015 National Theatre Connections production, with Mr Donaldson and Mr Jolly acting as Co-producers. Auditions will be getting underway in late September with a production date of March /April 2015. 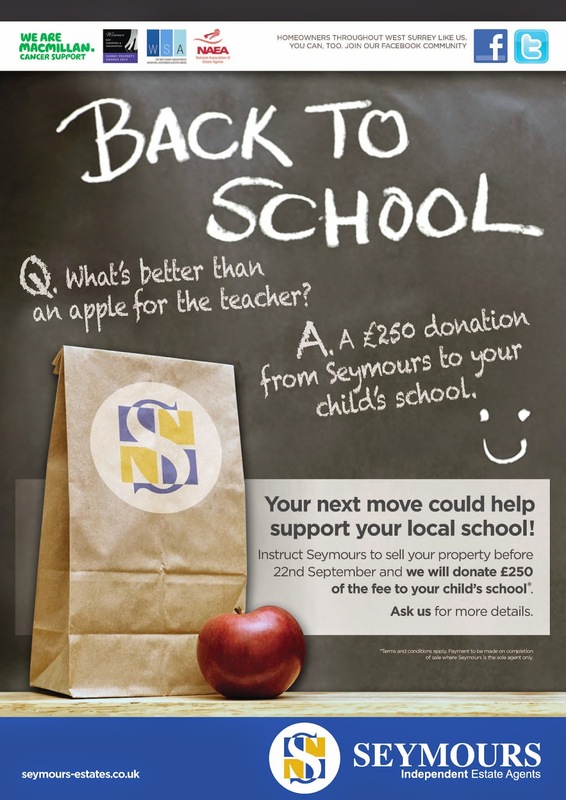 If you are thinking of putting your house on the market in September, and you are using Seymours Estate agents, please let them know you wish to be included in their 'Back to School' promotion. If you instruct Seymours between the dates of 1st – 22nd September 2014 they will donate £250 of their fees to Winston. All you need to do is instruct Seymours to sell your property within this timeframe. Students from Years 8 & 9 were privileged to be able to work with Sam Davies, one of the UK’s leading Stage Fighting practitioners during the recent Activities week. Sam, who works for the Association of Stage Fighting Artistes, led students through a physically demanding 2hours, 40 minute session, which introduced them to some of the simpler moves associated with Stage Fighting as well as some of the more intricate and complex moves that are often seen in films and on television. 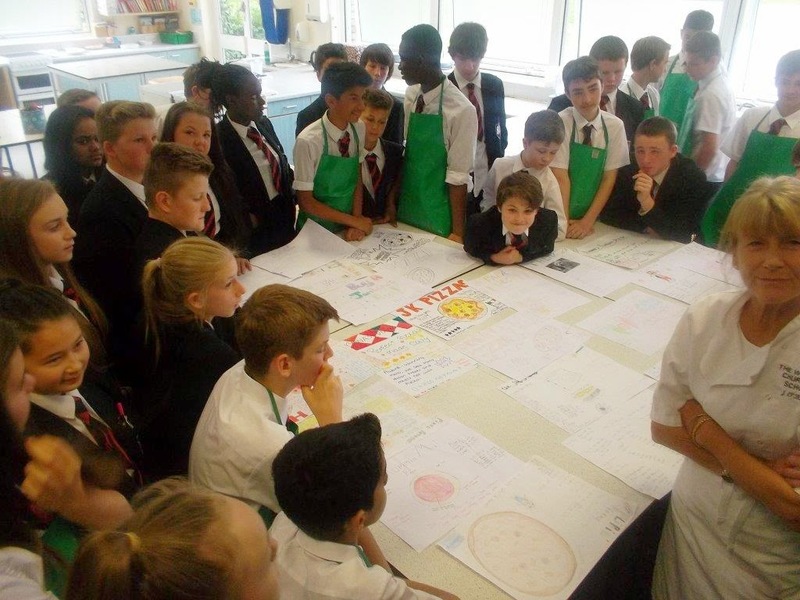 In activities week we focussed on Food Around the World and the students made a pizza (they made their own bread dough). We watched videos of pizza chefs at work and they had a quiz which looked at Italian culture and language. 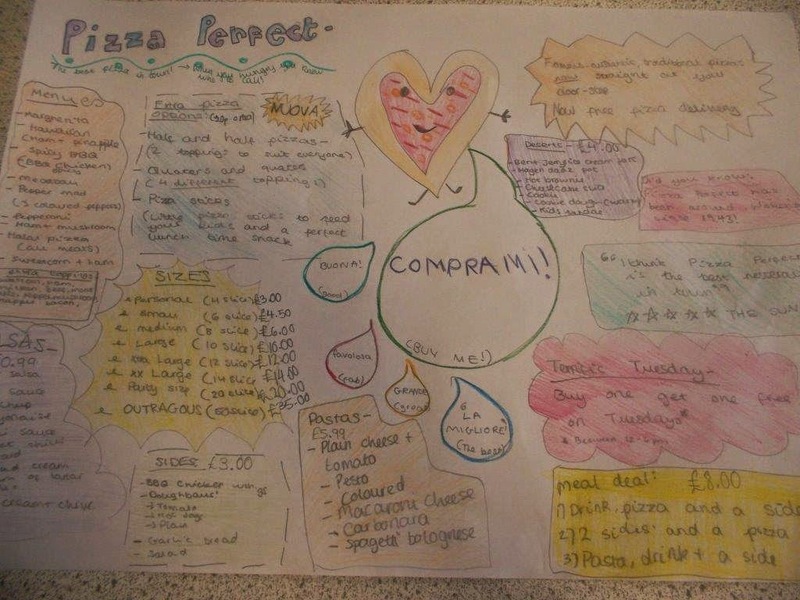 They designed a poster to advertise their pizza using Italian words where possible. They also looked at breads from around the World and completed a challenge on matching bread to country. It was fun and the students were fabulous. 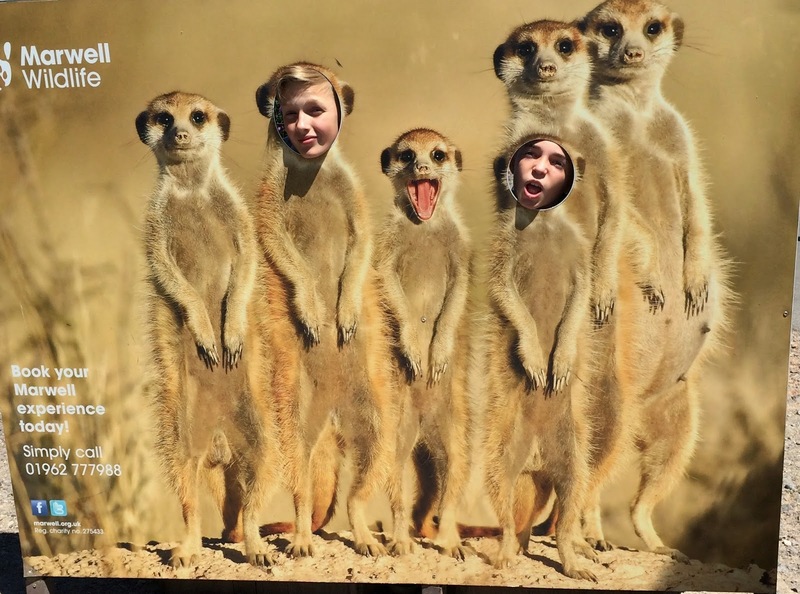 The geography department took 60 students to Marwell Wildlife during activities week linking to a unit of work they have been doing about the rainforest ecosystem. Students attended a workshop about endangered species and had time to walk around the park. The Y7 trip to Newquay in activities week this year was fantastic and the best one yet!!! 105 pupils got involved in a range of activities which included surfing, bodyboarding, kayaking, paddle boarding, sailing, coasteering, swimming, beach volleyball, archery, zorb bubble games, and blindfolded assault courses!!! They also visited the local theme park, Flambards and spent hours of fun on the rides! Evening entertainment included a town trail, bowling, a beach bbq, beach games and a disco! Pupils enthusiastically threw themselves into all these activities and were spurred on by the fantastic instructors from Elemental UK. The pupils on the trip were brilliant, had a great time and are a credit to our school! 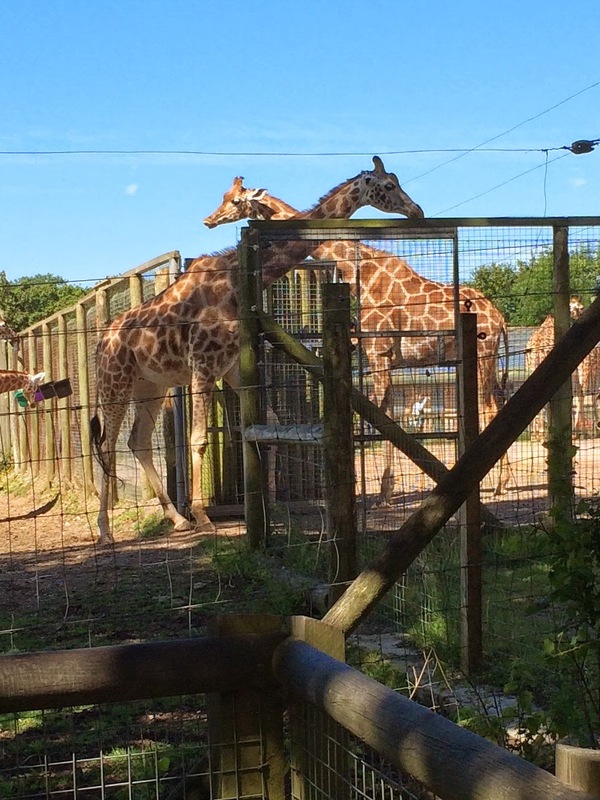 Staff accompanying the children on the trip thoroughly enjoyed their week with the pupils and wanted to stay longer! We can’t wait to get planning for another trip next year! On Monday 7th July 44 students and 5 members of staff travelled to the Rhineland for five days of German language, culture and food. The students took every opportunity to try out their German in cafes and shops as well as on the visit to a medieval castle, the river cruise, the tour of Cologne cathedral and the chocolate factory. It was agreed that for a lot of people the highlight was the fantastic spaghetti ice cream on the final evening, as well as of course cheering on the German football team in their 7-1 victory. Thanks to all the students and staff involved for their positive attitudes despite the challenging weather!